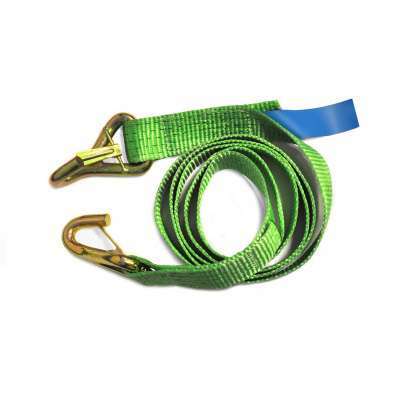 You need a ratchet strap that performs to your expectations and is specifically designed for rescue. Our redesign of the conventional ratchet strap has made it unlike any other in the market today. 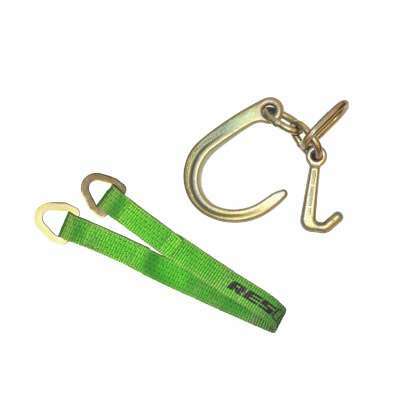 The rapid rescue strap is always ready for rescue action due to its unique closed system. 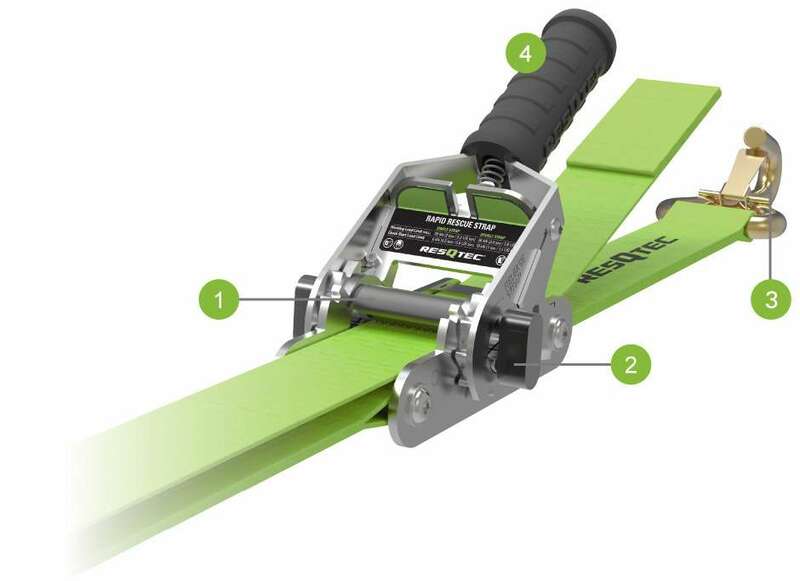 The strap guide prevents your strap from twisting and turning. The ergonomic handle can be operated by both left as right hand people and the special designed hooks provides fast and easy grip. 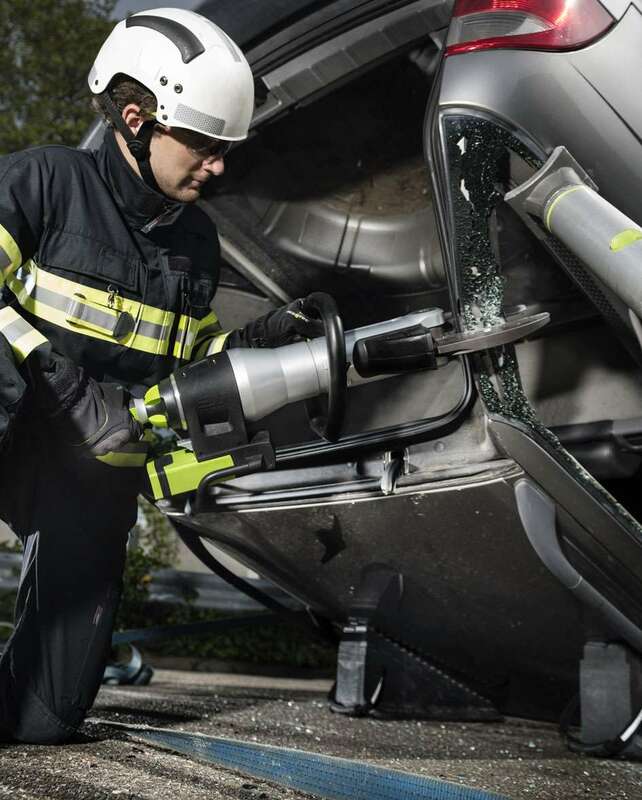 RESQTEC continues to be a true innovative manufacturer that understands the complications of any rescue or recovery operation. We use the latest technologies in materials and engineering to deliver you the best, safest and most durable equipment that can withstand the harsh rescue environment. Questions? Then please don't hesitate to send us an email and we'll get back to you, ASAP.